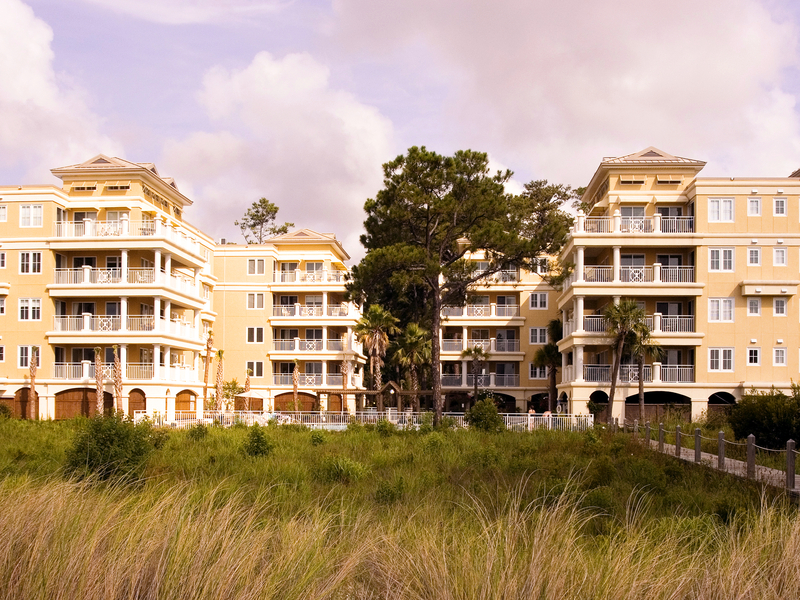 This project is a 36 unit residential complex located on a 6 acre site on the Atlantic Ocean on Daufuskie Island. 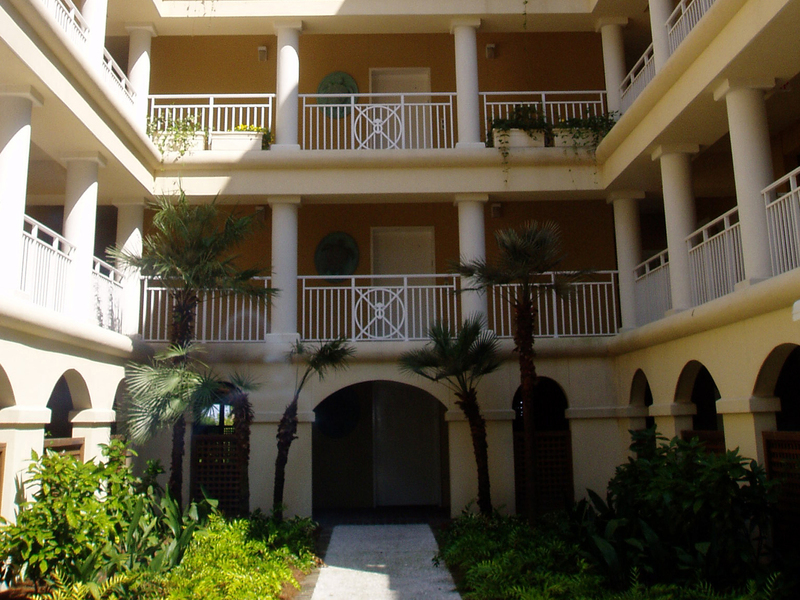 The units are typically 3 bedrooms/3 bath units on one level with exterior balconies, and direct ocean views. The site is heavily wooded and existing trees will be maintained to experience the ambiance and character of the site. The project is 4 stories in height and will be a concrete structure. The design elements of the project reflect the context of the island and will include stucco exterior, standing seam metal roofs with broad overhangs and extensive hardscape with pool and landscaping. 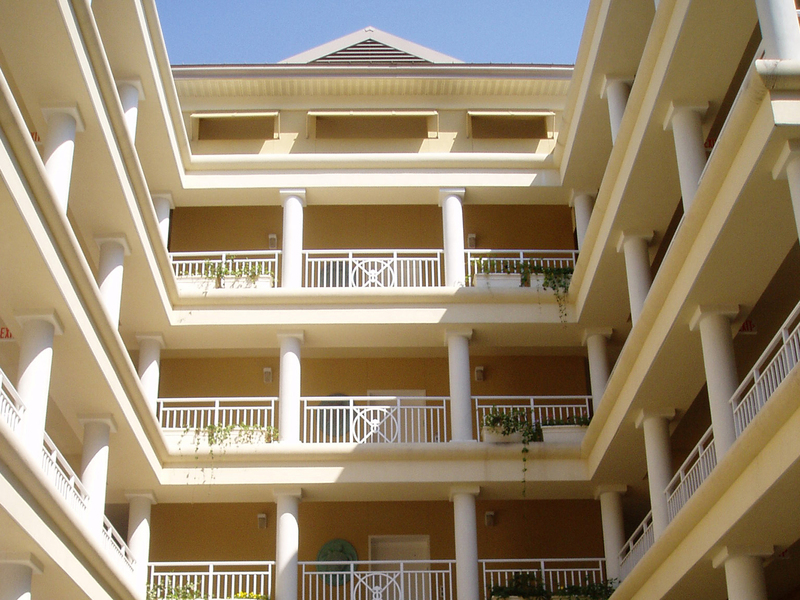 The extensive use of exterior columns and balconies reflect the traditional porches of the indigenous architecture of the area. The project is a 190 unit multifamily apartment project on a 2.5 acre site on Huger Street. 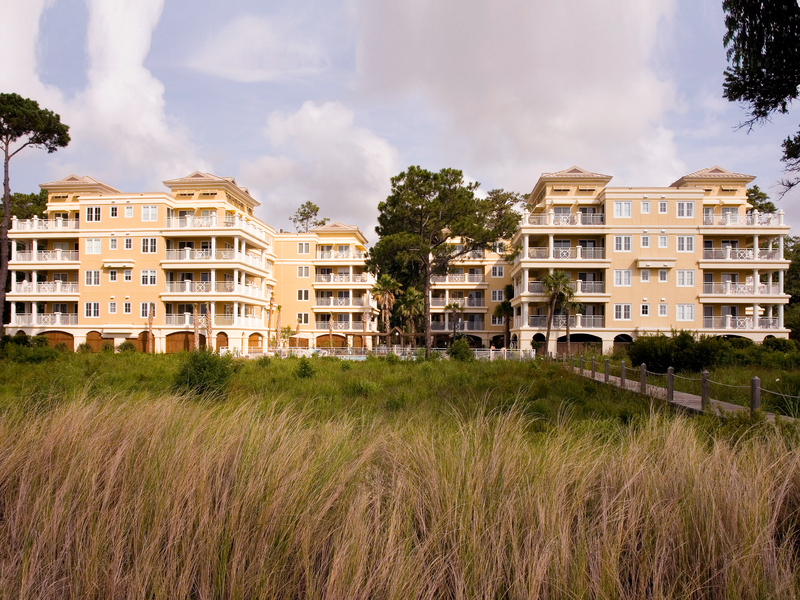 Factors Walk is a residential project located on Prioleau Street adjacent to Waterfront Park. 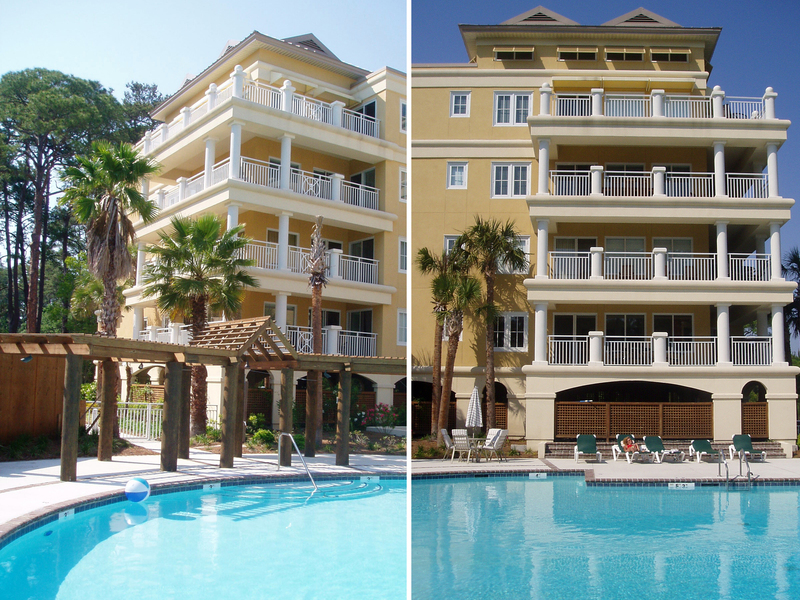 This project is a 36 unit residential complex located on a 6 acre site on the Atlantic Ocean on Daufuskie Island. Copyright © Goff D' Antonio Associates - development site, 2000-2019.